This forum is for posting bird photos and for general discussions in the field of bird photography. Although the site is focused on BC Birding, topics here and photo postings can include birds from around the globe. As well, you are encouraged to include a link to your personal bird photo galleries. Hi All! 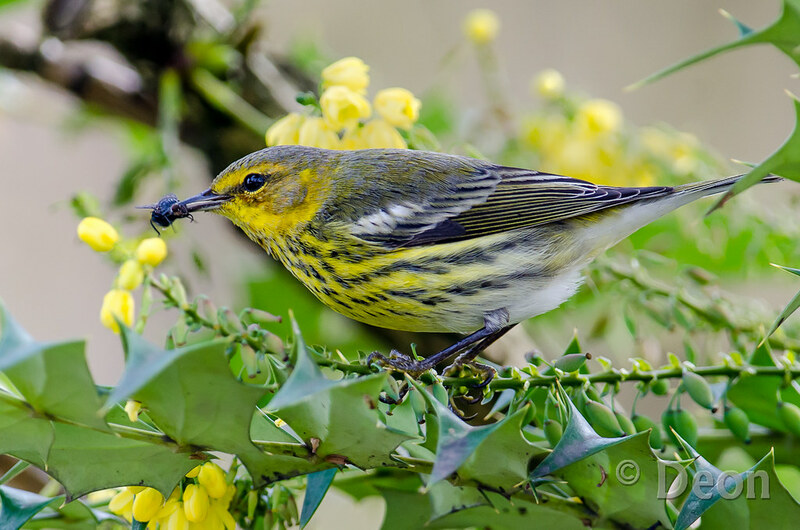 It's been a while, but with all the excitement around the Warbler in Abbotsford, I thought I'd share. Great shot of this fellow, wonderful to catch him complete with the bug! Wow Deon, great to hear from you & fabulous shot of this rarity! Nice shot of it. Alas, after several weeks it has moved on.